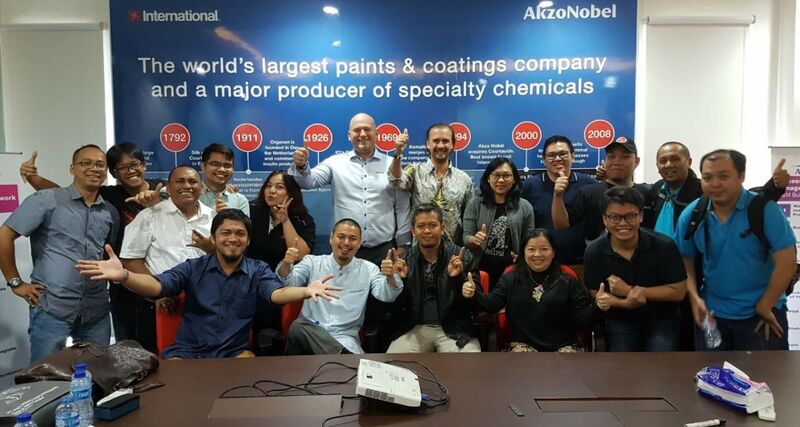 As earlier informed, Valhall has signed an agreement with International Paint covering several areas in Asia. As a part of this agreement, Valhall has conducted training sessions in Singapore, Kuala Lumpur Malaysia, Ho Chi Min Vietnam and Cikarang Indonesia. It’s rewarding to register the enthusiasm the crew from International are showing in these countries. This is truly promising and a very good start for the cooperation between Valhall and International in this area.